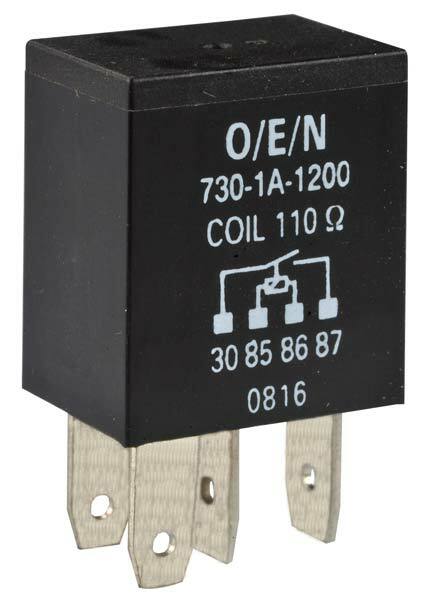 We are well-reckoned as the Manufacturer and Supplier of Automotive Micro Power Relay (Series 73) based in Kerala, India. Our Micro Power Relay is noted for features such as durability, unmatched quality and reliable performance. Owing to our efficient logistics network, customers across the world can count on us for timely delivering Automotive Micro Power Relay.